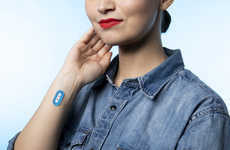 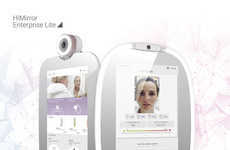 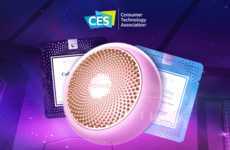 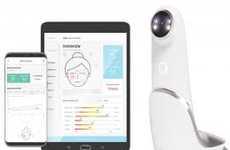 After introducing the innovative My UV Patch, La Roche-Posay is introducing a first-of-its-kind acne analyzer powered by artificial intelligence called EFFACLAR SPOTSCAN. 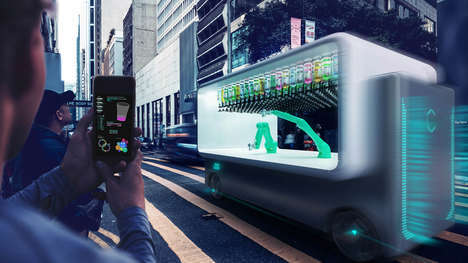 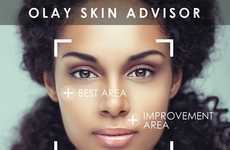 With the AI-powered tool, users are able to get help assessing the condition of their own skin and become educated on how to deal with their specific issues based on data from dermatologists. 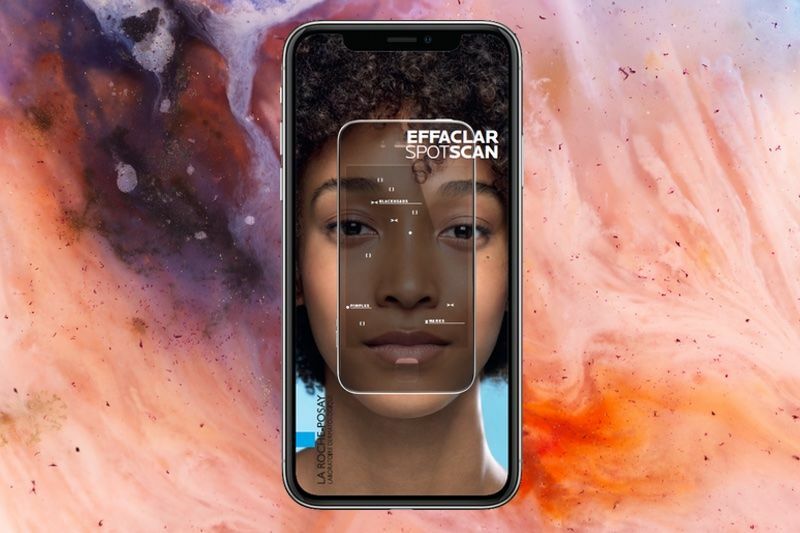 To begin, the app takes three photos of a user's skin and provides an overall grade from 0 to 4+, as well as a count for the total number of blackheads, the inflammatory spots and any marks left by spots. 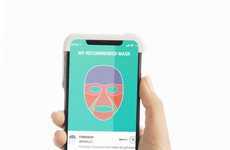 From this stage, app users are able to receive customized skincare advice and product recommendations that will help to improve the health of their skin, and track their progress via the Skin Diary.